The health of the Great Barrier Reef (GBR) is declining – a fact that has not been lost on the world’s media. The issue has made international headlines and attracted comment from public figures such as US President Barack Obama and British businessman Richard Branson. Some media outlets and tourism operators have sought to downplay the effects, presumably to try to mitigate the impact on tourism. The industry provides roughly 65,000 jobs and contributes more than A$5 billion a year to the Australian economy. But our research suggests that the ailing health of the GBR has in fact given tourists a new reason to visit, albeit one that doesn’t exactly promise a long-term future. When we surveyed hundreds of GBR tourists last year, 69% of them said they had opted to visit the reef “before it is gone” – and that was before the latest bleaching generated fresh international headlines about its plight. “Last chance tourism” (LCT) is a phenomenon whereby tourists choose to visit a destination that is perceived to be in danger, with the express intention of seeing it before it’s gone. The media obviously play a large role in this phenomenon – the more threatened the public perceives a destination to be, the bigger the market for LCT. There’s a vicious cycle at play here: tourists travel to see a destination before it disappears, but in so doing they contribute to its demise, either directly through on-site pressures or, in the case of climate-threatened sites such as the GBR, through greenhouse gas emissions. These added pressures increase the vulnerability of the destination and in turn push up the demand for LCT still further. The GBR often features on lists of tourist destinations to see before they disappear, alongside places such as Glacier National Park, the Maldives and the Galapagos Islands. While the media have proclaimed the reef to be an LCT destination, it has not previously been empirically confirmed that tourists are indeed motivated to visit specifically because of its vulnerable status. We wanted to find out how many of the GBR’s holidaymakers are “last chance” tourists. To that end, we surveyed 235 tourists visiting three major tourism hotspots, Port Douglas, Cairns and Airlie Beach, to identify their leading motivations for visiting. We gave them a suggested list of 15 reasons, including “to see the reef before it is gone”; “to rest and relax”; “to discover new places and things”, and others. We then asked them to rate the importance of each reason on a five-point scale, from “not at all” to “extremely”. We found that 69% of tourists were either “very” or “extremely” motivated to see the reef before it was gone. This reason attracted the highest proportion of “extremely” responses (37.9%) of any of the 15 reasons. This reason was also ranked the fourth-highest by average score on the five-point scale. The top three motivations by average score were: “to discover new places and things”; “to rest and relax; and “to get away from the demands of everyday life”. 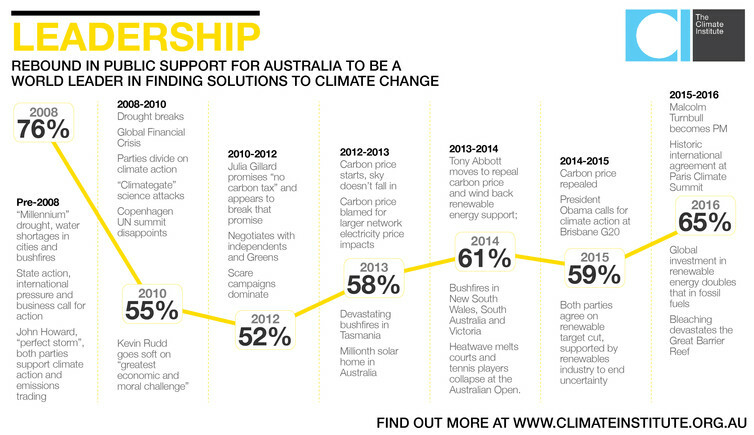 Our results also confirmed that the media have played a large role in shaping tourists’ perceptions of the GBR. The internet was the most used information source (68.9% of people) and television the third (54.4%), with word of mouth coming in second (57%). 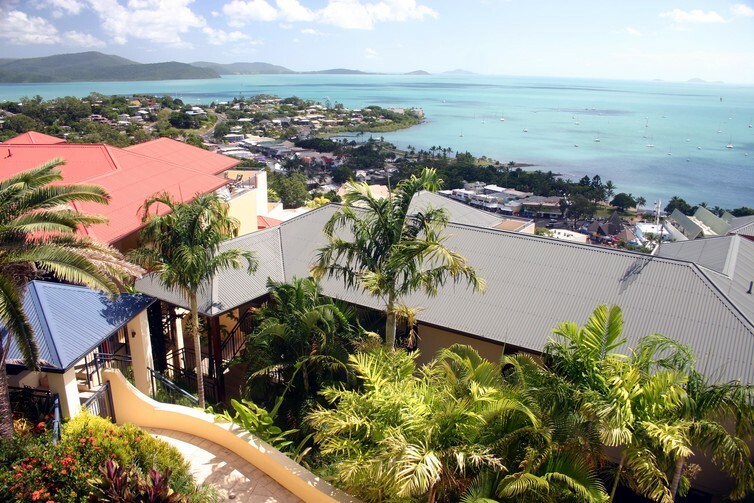 Airlie Beach, a great spot for some last-chance tourism. Our findings suggest that the GBR’s tribulations could offer a short-term tourism boost, as visitors flock to see this threatened natural wonder. But, in the long term, the increased tourism might exacerbate the pressure on this already vulnerable region – potentially even hastening the collapse of this ecosystem and the tourism industry that relies on its health. This paradox is deepened further when we consider that many of the tourists in our survey who said they were visiting the reef to “see it before it is gone” nevertheless had low levels of concern about their own impacts on the region. We undertook our survey in 2015, before this year’s bleaching event, described as the most severe in the GBR’s history. This raises another question: is there a threshold beyond which the GBR is seen as “too far gone” to visit? If so, might future more frequent or severe bleaching episodes take us past that threshold? As the most important source of information for tourists visiting the GBR, the media in particular need to acknowledge their own important role in informing the public. Media outlets need to portray the reef’s current status as accurately as possible. The media’s power and influence also afford them a great opportunity to help advocate for the GBR’s protection. Educating tourists about the threats facing the GBR is an important way forward, particularly as our research identified major gaps in tourists’ understanding of the specific threats facing the GBR and the impacts of their own behaviour. Many survey respondents, for instance, expressed low levels of concern about agricultural runoff, despite this being one of the biggest threats facing the GBR. Of course, tourism is just one element in a complex web of issues that affect the GBR and needs to be part of a wider consideration of the reef’s future. The only thing that is certain is that more needs to be done to ensure this critical ecosystem can survive, so that tourists who think this is the last chance to see it can hopefully be proved wrong.